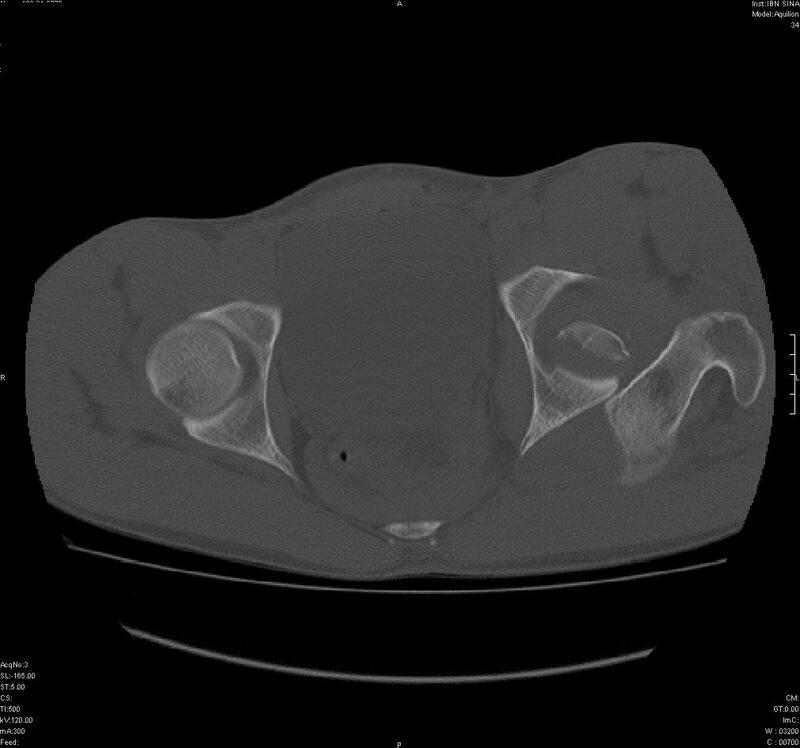 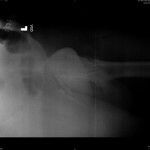 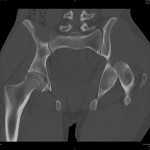 The surgeon immediately recognized that Spc Walsh had a closed left hip fracture dislocation and without delay attempted a manual closed reduction. Unfortunately, this was not successful, even with the patient under anesthesia. 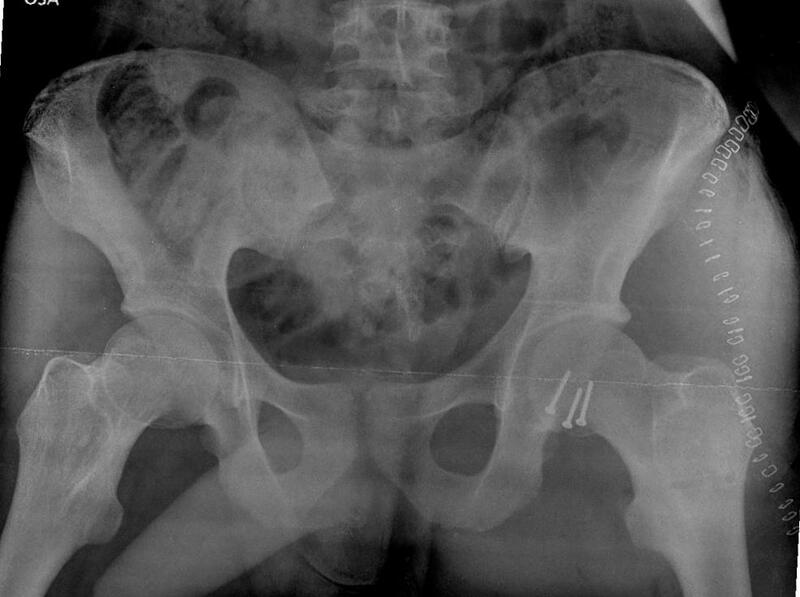 The surgeon then attempted another closed reduction, this time with a Steinmann pin placed in the proximal femur. 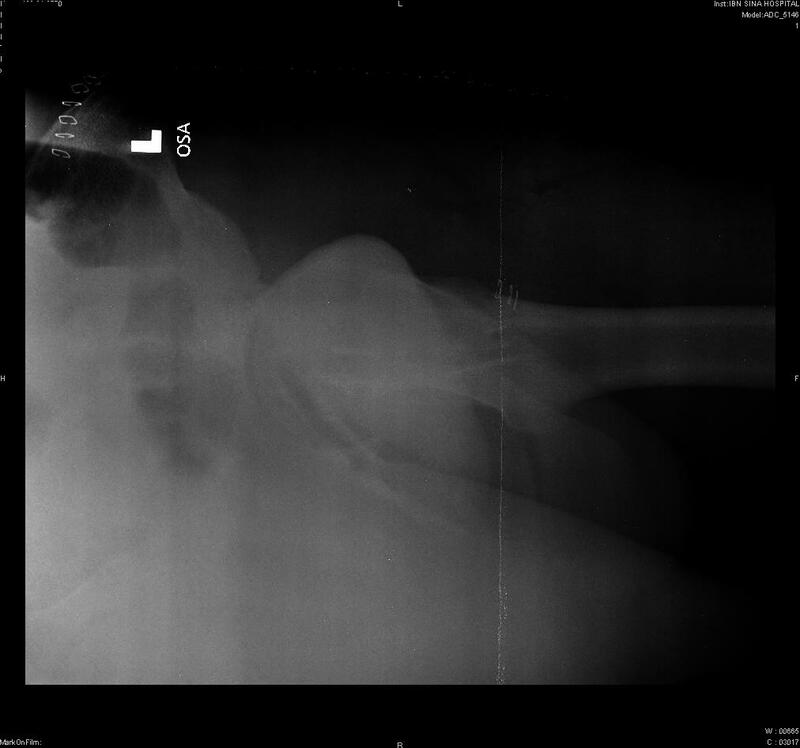 The fracture, however, was found to be irreducible. 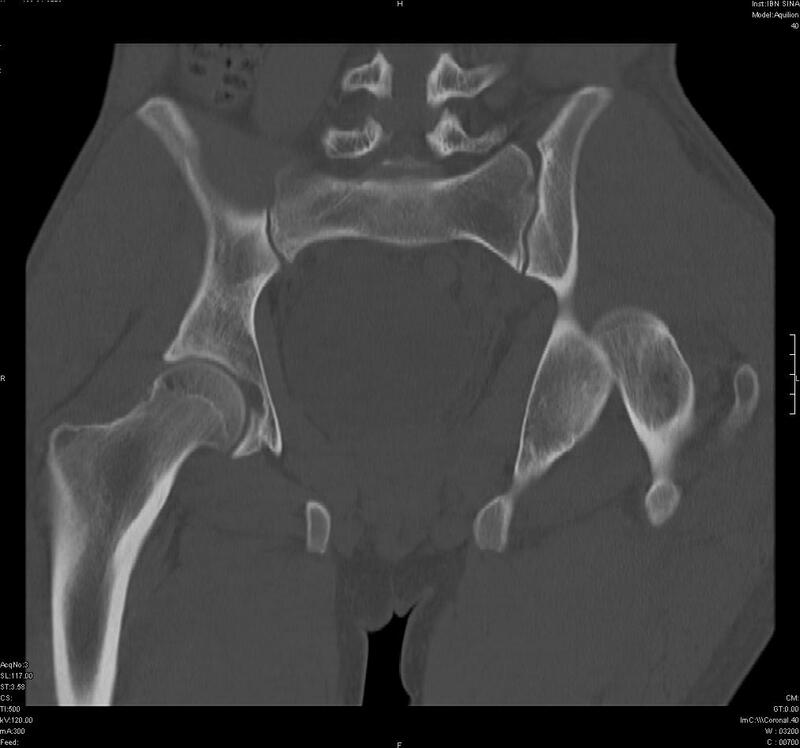 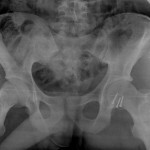 The surgeon decided to perform an open reduction with internal fixation of the Pipkin 2 femoral head fracture.